Britain’s Jo Pavey and American Kara Goucher are in line to receive bronze and silver respectively from the 2007 World Championships 10,000m after Turkish Athletics confirmed Elvan Abeylegesse is one of 28 athletes the IAAF has recently announced it is taking action against for doping. Abeylegesse, who finished 3.99 seconds behind Tirunesh Dibaba in Osaka, is set to be stripped of her silver medal after a retest of a frozen urine sample from that event came back positive. The woman who won Olympic silvers in 2004 and 2008 was earlier this week withdrawn from Turkey’s team for the World Championships beginning next week. The IAAF has said that, for legal reasons, it could not yet reveal the identities of the 28 who were found to have doped at the 2005 and 2007 world championships, but confirmation is expected next week. 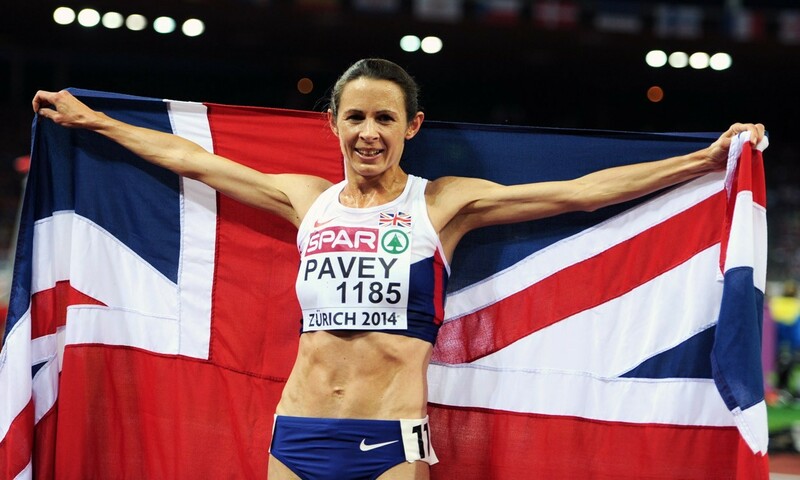 Pavey won her first international title at the 10,000m last summer at the European Championships in Zurich, as well as bronze medal earlier in the Commonwealth Games in Glasgow, but the medal would be her first on the global stage. Dave Collins, who was performance director for UK Athletics at the time of Osaka, speaking to AW, said of the news: “There couldn’t be a more deserving athlete get a medal. We were heartbroken for her.